Reside is part of the Location Group of Companies, developing and delivering all of our Residential projects. 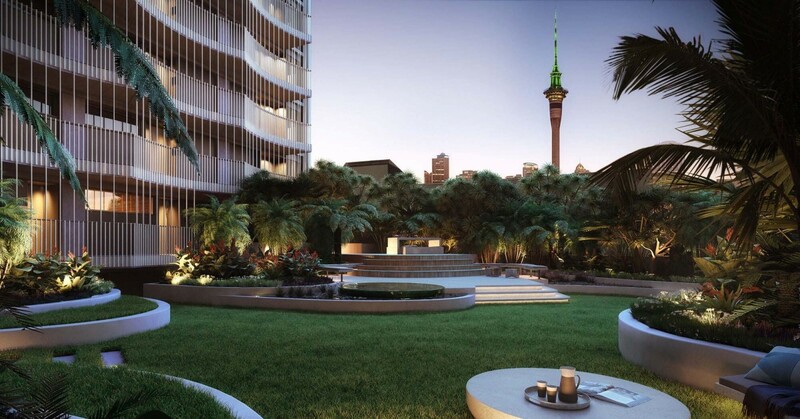 Since 1972 we’ve worked to build integrity and respect working closely with partners to create commercial and residential developments around New Zealand. We have an outstanding track record of delivering quality living experiences of the highest standard, with one of the most respected development networks in the country. Quality is key, with open, supportive relationships at the heart of it. In a nutshell, our credentials show we go further, delivering beyond expectations by doing the best job possible at every step. Reside creates a whole new view of city living. We develop truly exceptional places to live, but we do it differently, placing quality on the same level as the sheer joy of living well. We work closely with partners to find the best sites for the most elegant, liveable spaces – and stay personally involved from the first reveal, throughout the build and well beyond, ensuring the living experience is the best it can be. Every detail matters and every person we meet gets our full attention – because for over 40 years we’ve believed the personal touch is as important as quality and design. Keep up with our latest property developments. Complete the details to the right to receive your regular copy of Property Talk. © 2015 Location Group of Companies. All rights reserved.